I am pleased to announce that registration is now open for the 2019 Daiheigen Yudanshakai Summer Camp on June 7th-10th and the Marti Malloy Clinic on June 8th. Both of the events will be hosted at Boise State University in Boise, ID. The camp is open to judoka age 12 to 20 with a rank of orange belt and higher. The clinic is open to judoka age 7 and older. Marti Malloy will be the featured clinician at both events. She is a 2012 Olympic Bronze medalist and 2013 World Silver medalist at 57kg. The camp will provide technical judo skills and prepare judoka for the upcoming summer events. In addition to excellent judo training, participants will engage in fun activities off the mat. Past camp activities have included a trampoline park, a challenge course, and rafting. The clinic is designed to provide an opportunity for judoka who are not in the age range of the camp or who cannot attend the camp to learn new technical skills from an experienced competitor and clinician. There are flyers for the camp so people can share the information with other people. Please feel free to share with anyone you think will be interested and post on social media. 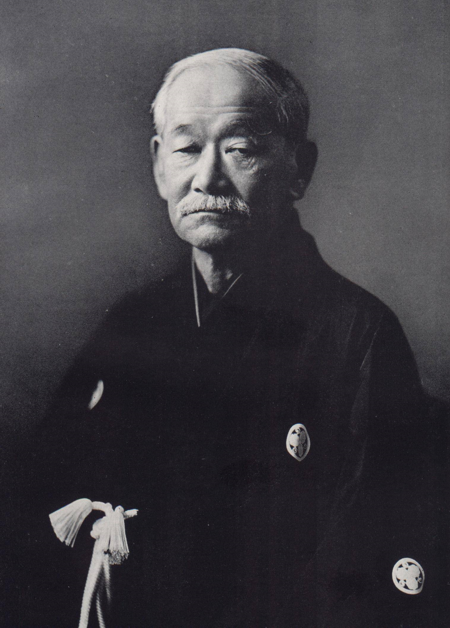 Jigoro Kano said, "Since the very beginning, I had been categorizing Judo into three parts, rentai-ho, shobu-ho, and shushin-ho. Rentai-ho refers to Judo as a physical exercise, while shobu-ho is Judo as a martial art. Shushin-ho is the cultivation of wisdom and virtue as well as the study and application of the principles of Judo in our daily lives. I therefore anticipated that practitioners would develop their bodies in an ideal manner, to be outstanding in matches, and also to improve their wisdom and virtue and make the spirit of Judo live in their daily lives. If we consider Judo first as a physical exercise, we should remember that our bodies should not be stiff, but free, quick and strong. We should be able to move properly in response to our opponent’s unexpected attacks. We should also not forget to make full use of every opportunity during our practice to improve our wisdom and virtue. These are the ideal principles of my Judo."